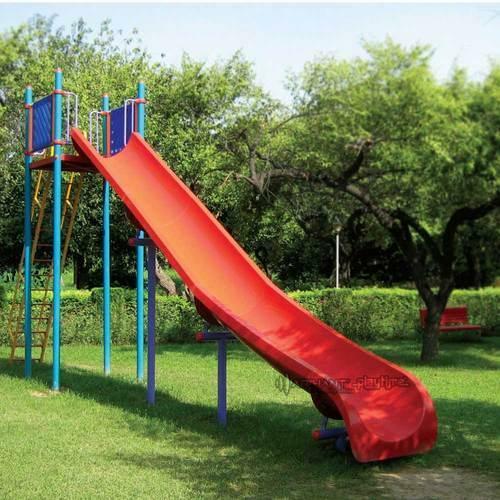 Prominent & Leading Manufacturer from Coimbatore, we offer crescent slide, spiral slide, playground swings, circular swing and frp playground. 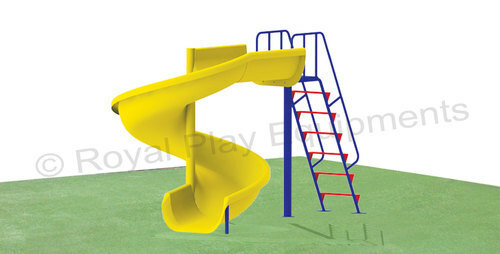 The crescent slide promises to prolong the fun as the children cruise down, winding slightly. Its unique shape allows for some navigation, which encourages children to make quick decisions along the way. Slides have a universal appeal. Children are especially drawn to the unique way their structures allow them to tirelessly repeat an activity they enjoy. Sri Krishnaswamy metal works slides encourage children to keep themselves active and build physical strength, stamina and mental agility. 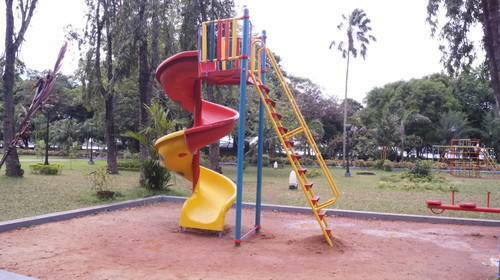 The sprial slide promises to prolong the fun as the children cruise down, winding slightly. Its unique shape allows for some navigation, which encourages children to make quick decisions along the way. Slides have a universal appeal. Children are especially drawn to the unique way their structures allow them to tirelessly repeat an activity they enjoy. Sri Krishnaswamy metal works slides encourage children to keep themselves active and build physical strength, stamina, and mental agility. 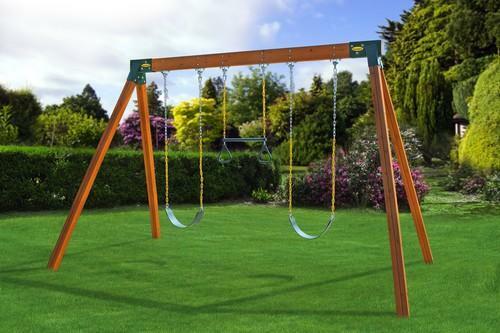 The Swing set promises to prolong the fun as the children cruise down, winding slightly. Its unique shape allows for some navigation, which encourages children to make quick decisions along the way. Slides have a universal appeal. Children are especially drawn to the unique way their structures allow them to tirelessly repeat an activity they enjoy. Sri Krishnaswamy metal works slides encourage children to keep themselves active and build physical strength, stamina and mental agility. The Circular Swing promises to prolong the fun as the children cruise down, winding slightly. Its unique shape allows for some navigation, which encourages children to make quick decisions along the way. Slides have a universal appeal. Children are especially drawn to the unique way their structures allow them to tirelessly repeat an activity they enjoy. Sri Krishnaswamy metal works slides encourage children to keep themselves active and build physical strength, stamina and mental agility. The FRP PlayGround promises to prolong the fun as the children cruise down, winding slightly. Its unique shape allows for some navigation, which encourages children to make quick decisions along the way. Slides have a universal appeal. Children are especially drawn to the unique way their structures allow them to tirelessly repeat an activity they enjoy. Sri Krishnaswamy metal works slides encourage children to keep themselves active and build physical strength, stamina, and mental agility. 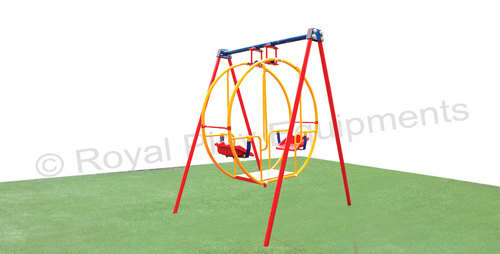 Looking for “Play Ground Equipment”?